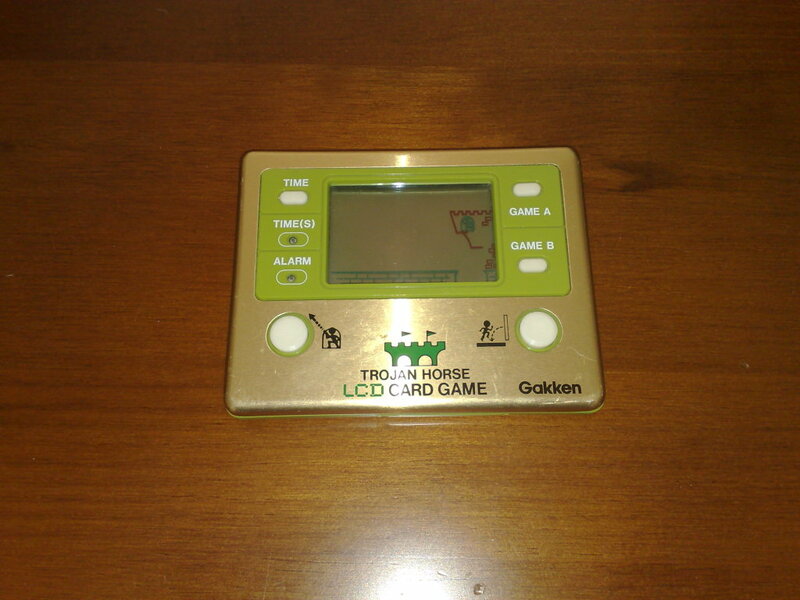 1 ckriszti Amennyiben működik és lehet játszani vele, szívesen vennék, mert gyerekkorom kedvence volt. This one sold tons of copies in Denmark in the early eighties and was one of the most common games around. 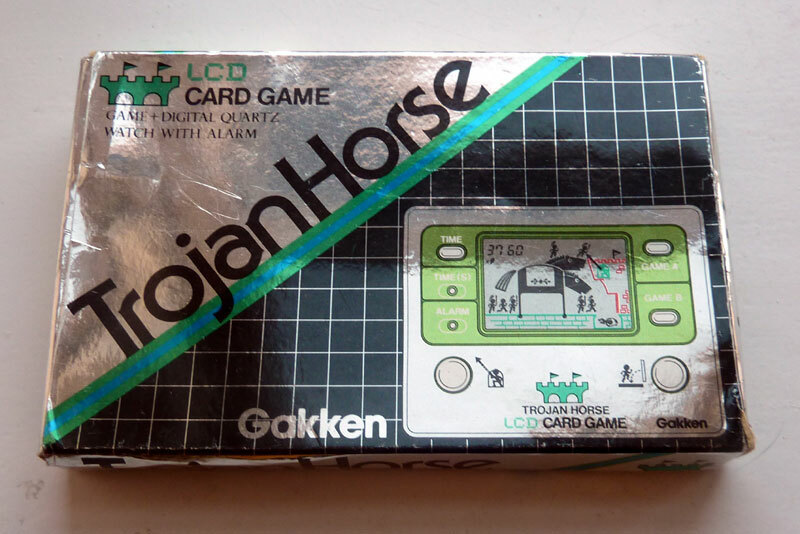 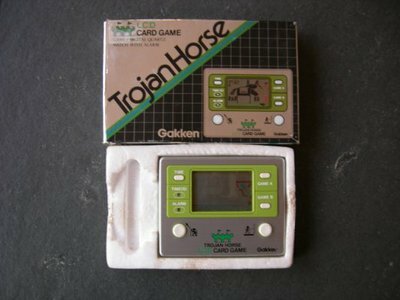 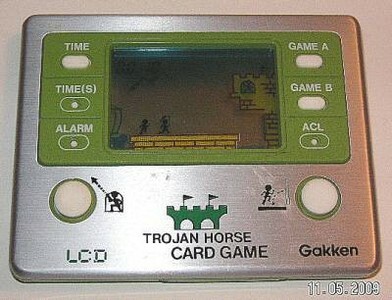 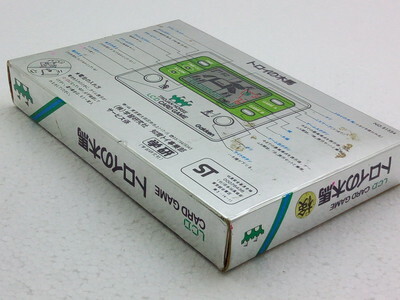 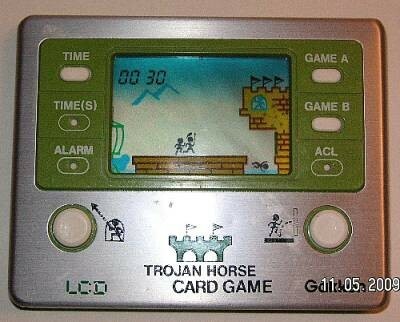 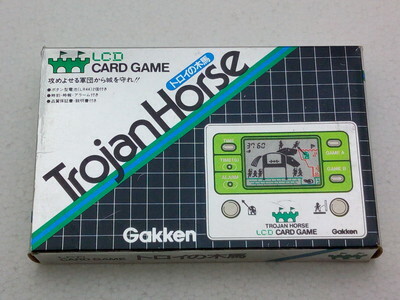 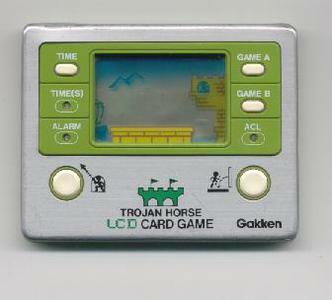 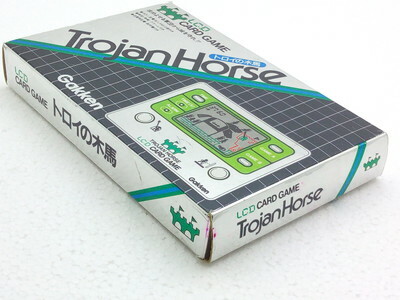 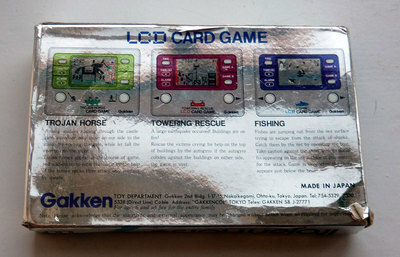 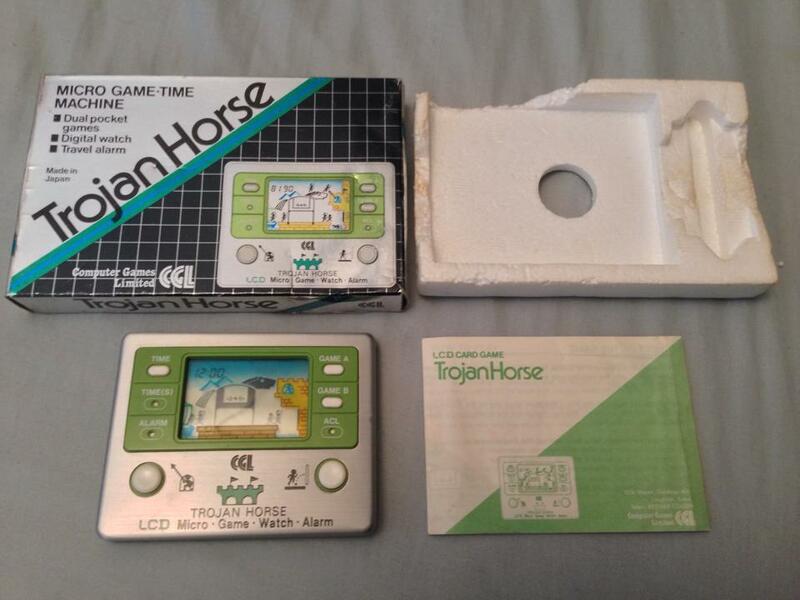 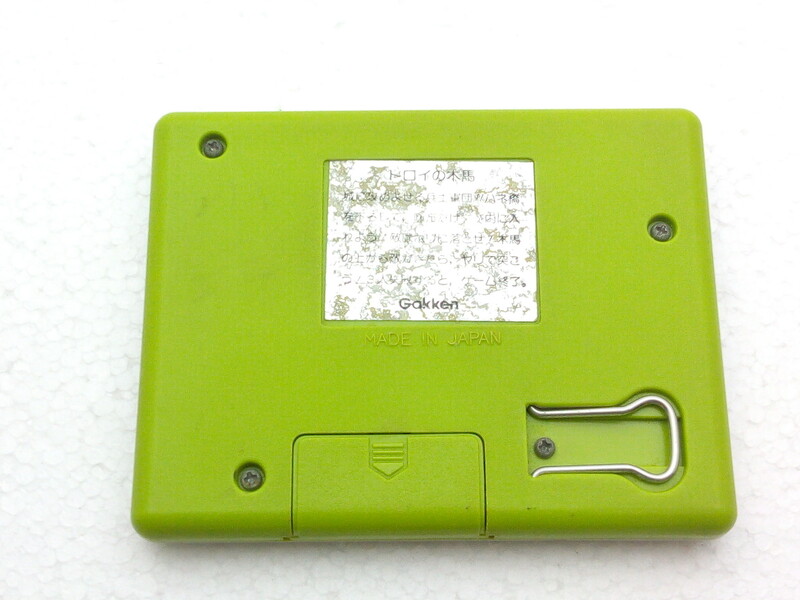 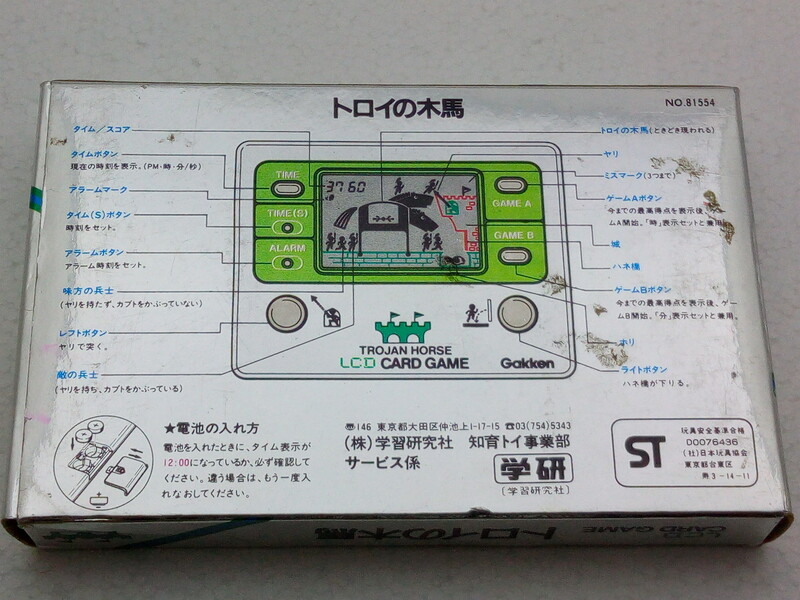 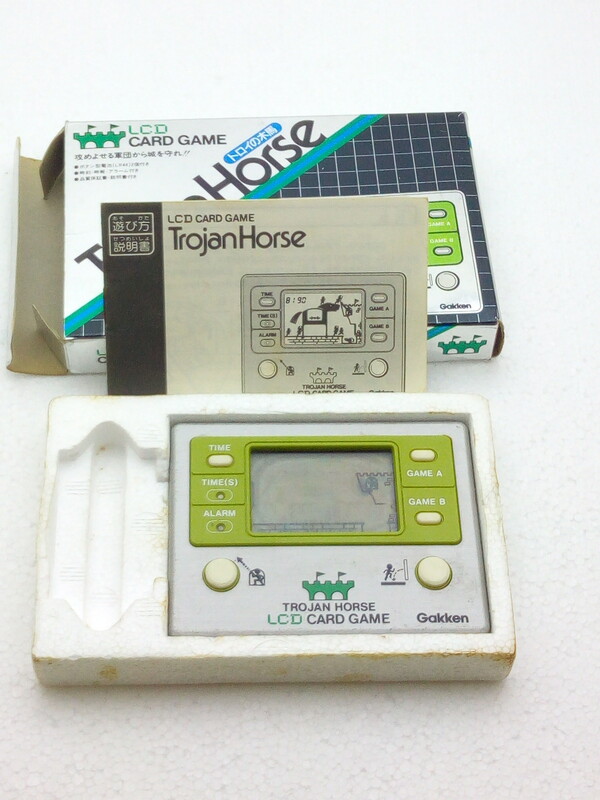 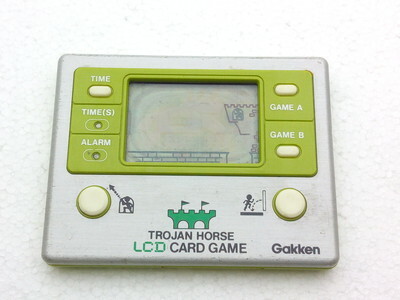 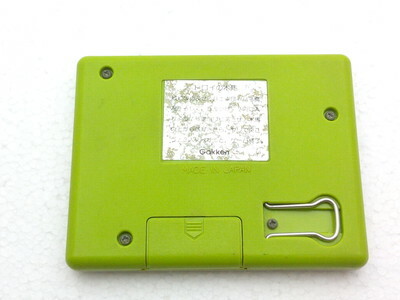 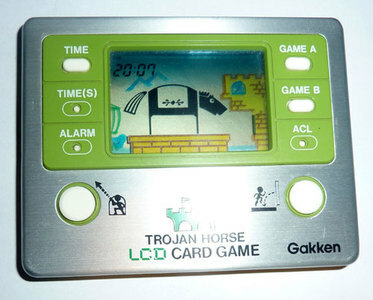 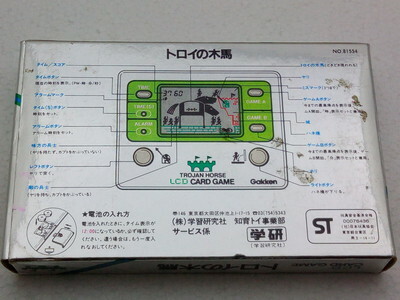 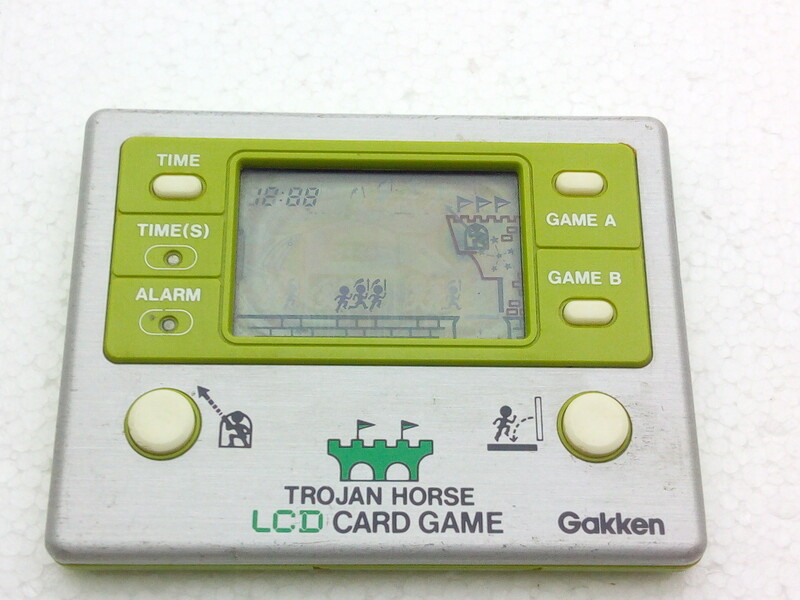 Next to the early Nintendo Game & Watch games, this was the most famous handheld game. 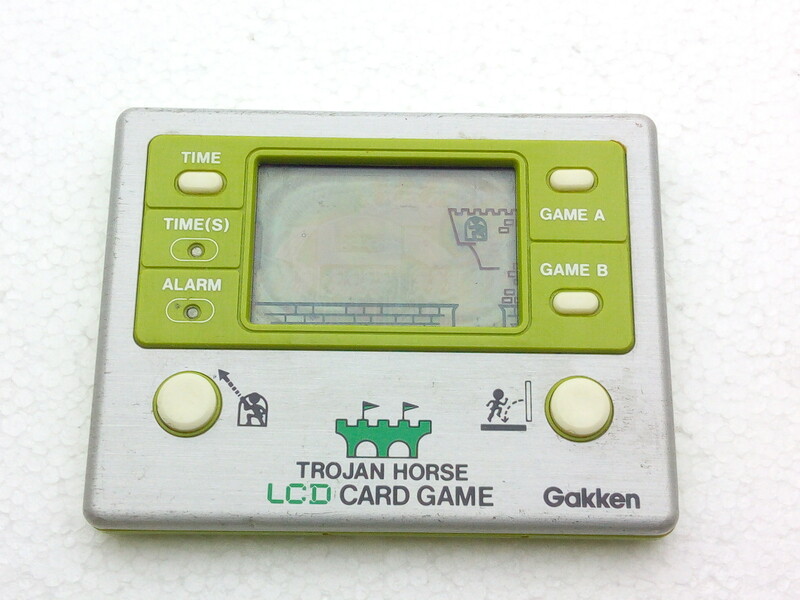 The second most famous non-Nintendo was "Plane & Tank".